Why is my property going into tax sale? Property is sold at tax sale because there are unpaid taxes and/or water and sewer bills associated with the property or other municipal liens. At Tax Sale, does the bidder buy my property? Do I have to move after the sale? A Tax Sale bidder does not purchase the property. Rather they purchase a lien on the property that is created by the taxes and/or the water and sewer charges or other municipal liens. If you redeem the property at any time prior to foreclosure, you will not have to give up rights to the property. What can I do to keep my property from being in the tax sale? The only way to keep your property from being in the Tax Sale is to pay the amount due the County prior to the Tax Sale. After a scheduled date in March each year, which can be found on the Tax Sale Notice, the payment must be in certified funds. The County will not enter into a payment plan to keep a property out of Tax Sale. How long does the owner have to redeem the property? According to the Annotated Code of Maryland, § 14-827: The owner or other person that has an estate or interest in the property sold by the collector may redeem the property at any time up until the right of redemption has been finally barred by a decree of foreclosure. What must the owner do in order to redeem the property from tax sale? In order to redeem the property from tax sale, the owner must pay to the County the total amount paid at the tax sale on his or her behalf, together with 6% interest (compounded annually) and penalties and any taxes that accrue after the tax sale date. This payment must be made in certified funds. If the redemption occurs after six months from the date of sale, the owner must reimuburse the holder of the certificate of sale for any expenses and attorney's fees incurred, in addition to paying the County the funds previously described. If the owner redeems within the first six months from the tax sale date, the owner is not liable for any bidder expenses. What if the owner does not redeem the property? If an owner fails to redeem the property from tax sale, the bidder may file a civil action case in court to foreclose the owner's right of redemtpion. The action to foreclose the owner's right of redemption must be filed no less than six months from the date of sale and no more than two years from the date of the certificate. If judgment is granted in favor of the bidder, the bidder may gain full title to the property by paying the balance of their bid if any, and any taxes that accrue after the date of sale, after which a deed can be drawn. 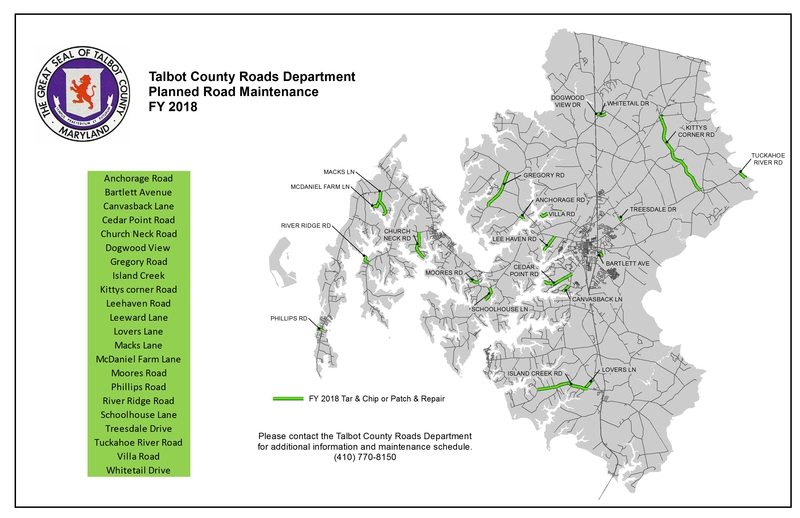 Does Talbot County initiate or handle any forecolsure proceedings? No. 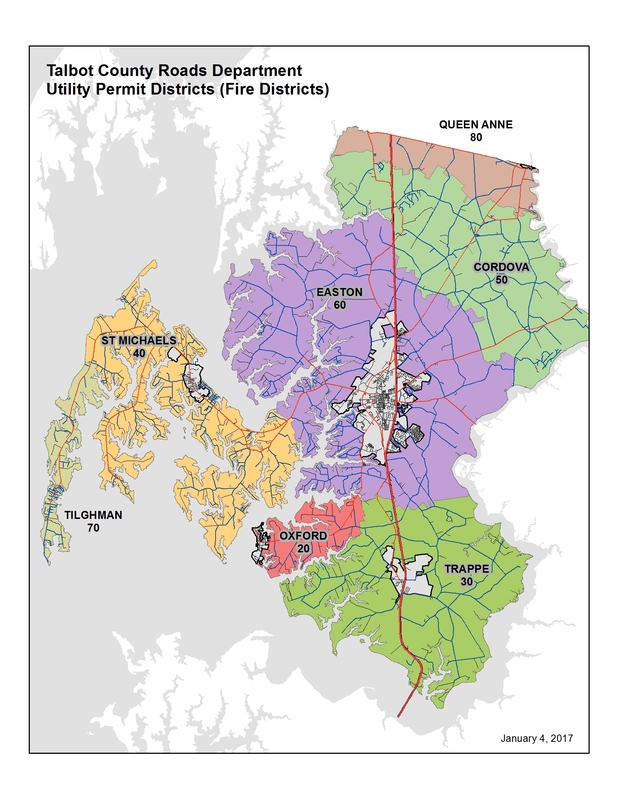 Talbot County may not provide legal counsel or assistance to either party in a civil action case. Interested parties should seek professional advice as deemed necessary. What will happen if a bidder does not file a civil action case within two years? If the owner does not redeem and no civil action case is filed within two years from the date of the certificate of sale, the certificate of sale is void and the bidder loses all rights to the property and subsequently to any monetary reimbursement. The property will be sold again.